The first is Essence and she is UKC PR registered. Old school edge, with a tight ped. The second is our UKC girl "Panda". 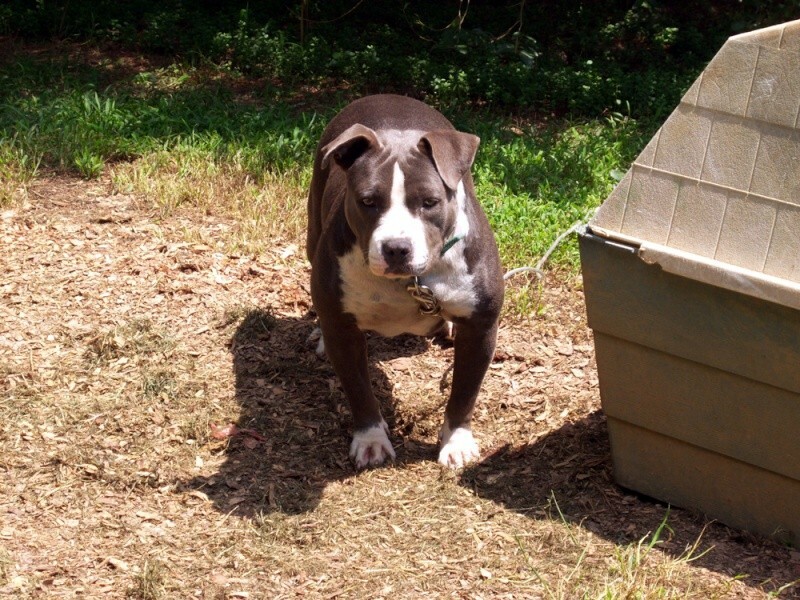 Panda is the first daughter from Cry-Baby that we kept back and this girl is a beast. She looks like a male and most people think she is indeed a male. She is the true meaning of short and bully. 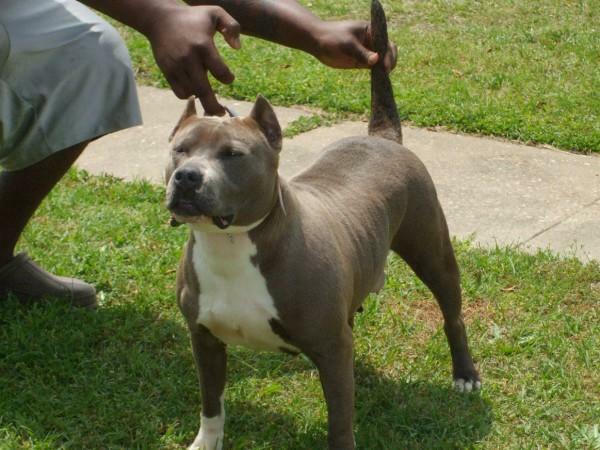 Yeah she is super nice.....she looks like her daddy crybaby the way she is built....thats my lil tank. Subject: Re: Two of our females! » Can I pollinate my zucchini with my yellow summer squash flowers? » What is life like for single women in their 50's? The Bully Brigade :: Bully Brigade Forum :: Females!